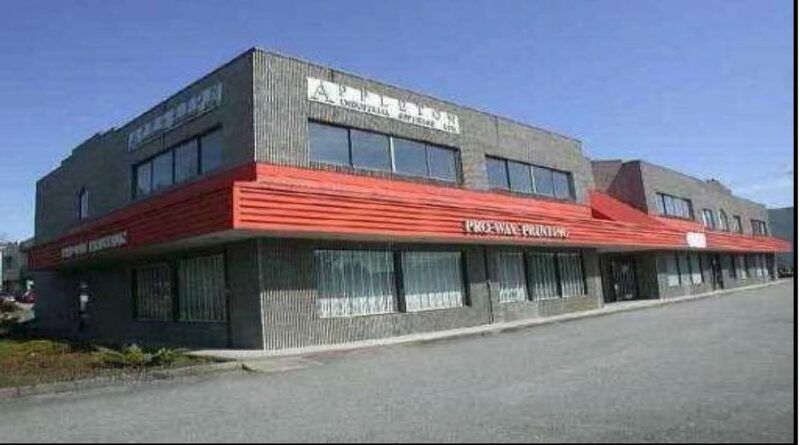 The property is located in the desirable Winston Street and Government Road Industrial/ Commercial area of North Burnaby. Widely considered to be the geographical center of Metro Vancouver, North Burnaby offers easy access to all key business markets via Trans Canada and Lougheed Highways. University Skytrain Station is just minutes away. Lease Rate: 14.00 per sq. ft.
Operating Costs and Taxes: 9.11 per sq. ft.
Total Area: 2,259 sq. ft.